We patch small holes, and finish basements. Ask about Drywall art. Floor Refinishing, Repair and Installation. Laminate and Tile? We do that too. Amazon or Ikea, our technicians can put it together. Kitchens and bathrooms. Attics and Basements. 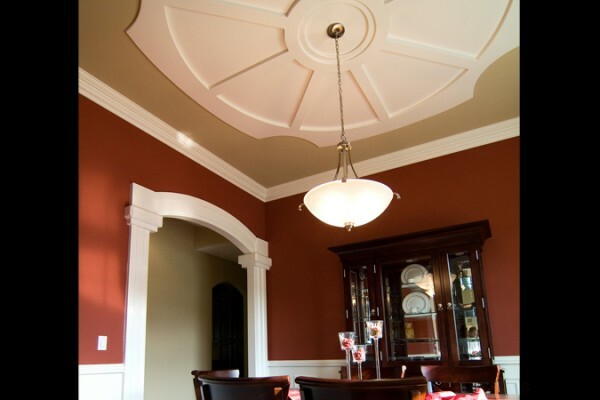 We can help add value to your home. Dishwashers, Water Dispensers, Vanities and Commodes. We are repair and installation experts. Chicago Handyman services cover your home from the attic to the basement. New Door Installation, Flooring, Kitchens and Bathrooms, Cabinet repair, deck staining and repair. Our Small team of Handyman Technicians have got you covered. Precision quality is the name of the game. 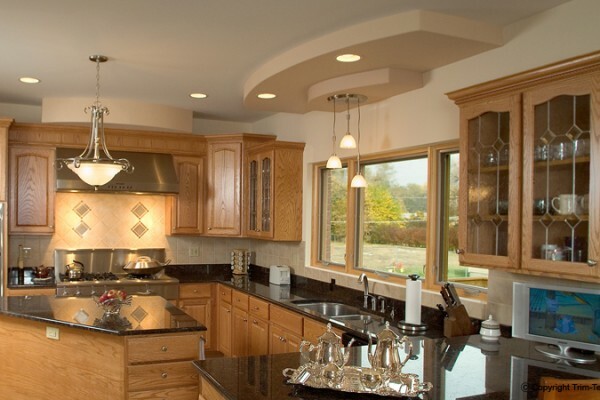 Chicago Handyman takes pride in every job so you can enjoy quality craftsmanship on your home repairs and remodels. We offer free estimates on all jobs whether a small home repair, or big remodel job, We dont charge a service call to perform a site visit and evaluation. Your Chicago Handyman Technician will explain your home repair and maintenance options in depth. We want you to have a solid understanding of the importance of maintaining your home properly in order to avoid costly repairs down the road. Check out our Idea Corner for great projects from around the web. You will find inspiring projects that transform spaces into intriguing works of art. It is no secret that a unique environment inspires growth and creativity. 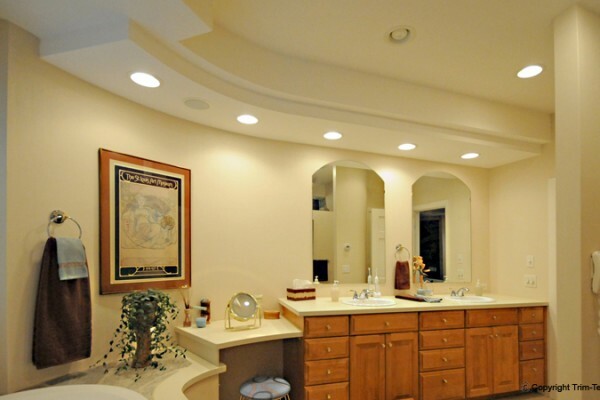 Chicago Handyman loves to transform spaces into concepts from your imagination or ours. Our creative team can assess your space and create sketches based on personal interview process that will integrate your input with our technical and structural knowledge, creating projects that are one of a kind. 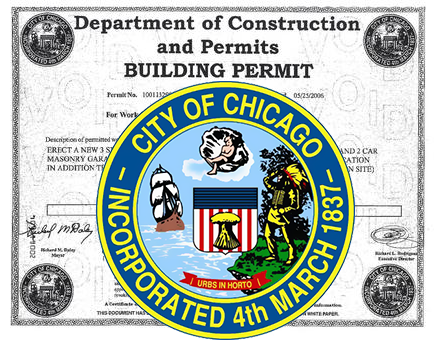 When its time for a Handyman, Chicago Handyman has you covered. We Love exceeding your expectations. 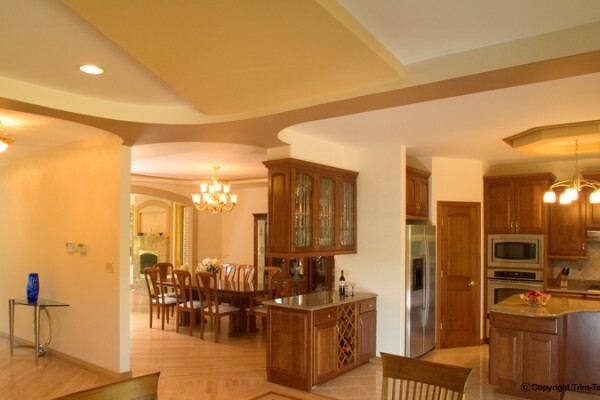 Our Chicago Drywall specialists will walk you through your project from start to finish, identifying areas where you can create value to your home or office with custom drywall installation applications. Every project is different. So we approach each situation ready to advise you on the type of material that will best suit your needs. 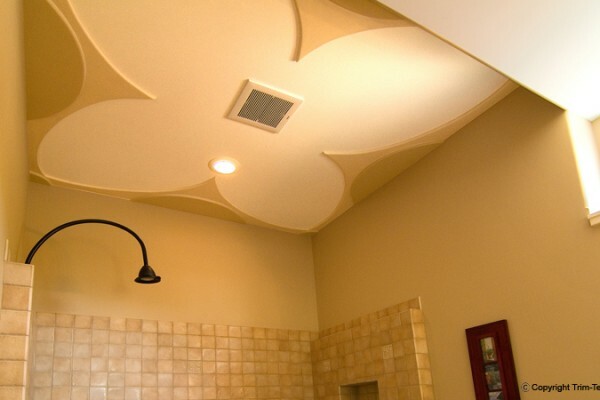 All of our drywall specialists undergo state of the art training at our drywall training facility and are equipped with the knowledge to make your project look like a professional job from floor to ceiling. 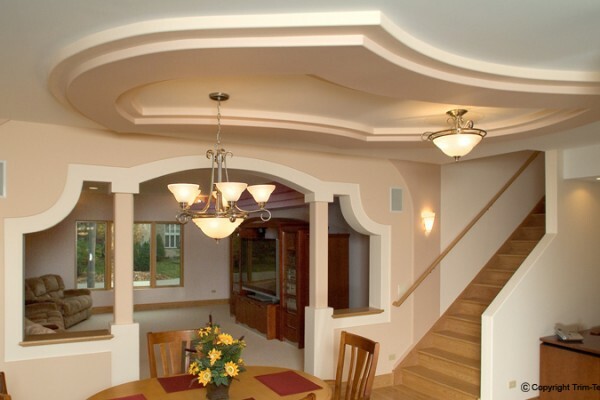 Check out our drywall chicago page for more information on our full range of drywall services.